Out of Site Storage provides 7-day access at both Nowra and Huskisson. Choose from document, business, commercial and residential storage. Access hours: 6 am – 6 pm. Out of Site Storage makes self-storage easy. Whether you have household goods, commercial items or bulky equipment to store, our friendly staff are here to help. Both storage facilities in Huskisson and Nowra offer secure storage with ground floor access. Our Nowra site features an electric security fence for complete peace of mind. We know your circumstances can change, so we offer both short-term and long-term storage units in Nowra and Huskisson. Discounts are available for long-term storage. Storage is made simple with Out of Site Storage. With storage facilities in both Nowra and Huskisson, we are one of the leading local storage companies. Our flexible storage plans and different sized units help keep your storage costs down and allow you to upgrade or downsize as your circumstance change. On-site staff, security fences and alarm systems keep your valuables safe. Out of Site Storage works with both business owners and homeowners, providing private, secure storage units in a range of sizes. Whether you need to clear out the clutter from your garage, secure important documents or store excess stock, our storage solutions team will find the right self storage option for you. Looking for a local storage company who puts its customers first? Out of Site Storage has been in the self storage business for over 15 years, so we know how to help you get the most out of your storage unit. 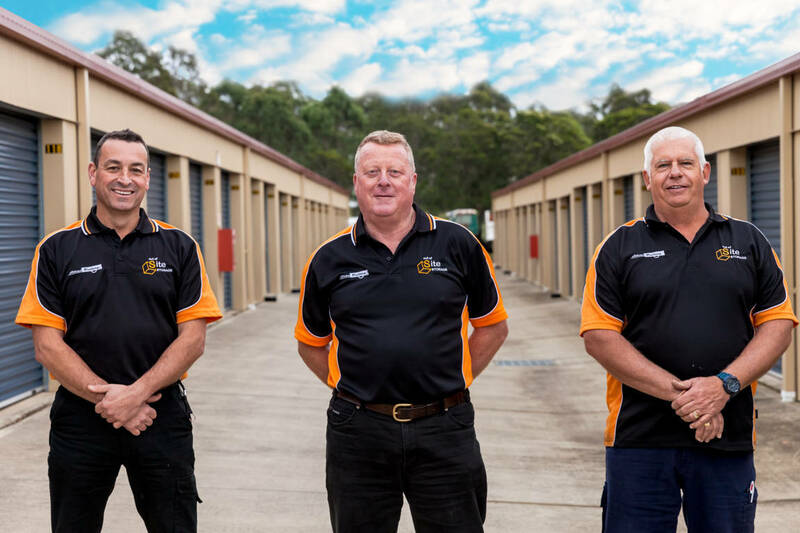 Conveniently located in Huskisson and Nowra, our friendly staff can offer you free advice on storage prices, what unit size you will need for furniture storage, home storage or business storage. We even offer free use of our cage trailers and furniture trolleys to make your move easy.